Millions of people with jobs have become just as miserable as the millions of people who can't find jobs or have dropped out of the workforce. What worked in the past is clearly not working today. 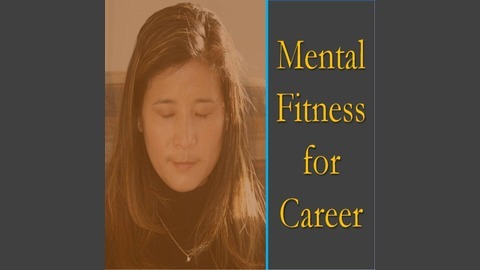 You can wait an indefinite period for your circumstances to improve, or you can strengthen your mental fitness to improve yourself and your circumstances. 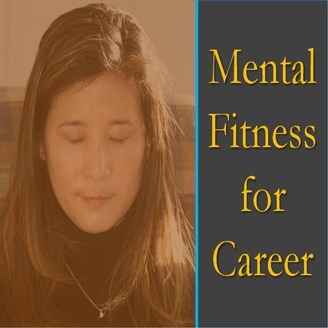 Host Jeff Garton is a bestselling career author who, along with his guests discusses science based solutions that will help you achieve employment success and career contentment in the post-recession era. Do you work for or with people who disrespect you or are uncaring jerks who need a lesson on civility? Would you like help in dealing with this difficult situation? Listen to the advice of Dr. Christine Porath. Christine is an Associate Business School Professor at Georgetown University, a civility consultant to leading organizations, the author of Mastering Civility: A Manifesto For The Workplace, and co-author of the book, The Cost of Bad Behavior.